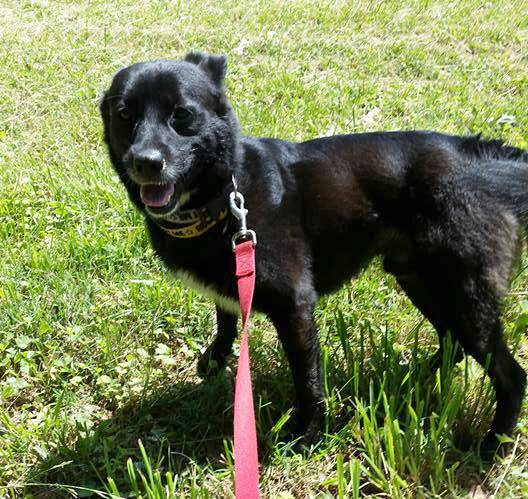 Spike is a very sweet 2 yr old Schipperke. Spike loves going for walks, getting belly rubs, and jumping and playing in water. We take him on walks daily, and he absolutely loves going into the water, sitting, jumping around, and biting at the water. Spike is affectionate, and likes to be petted and rubbed gently. Spike has energy, but isn't hyper, and walks well on a leash. Spike is a little shy upon meeting people for the first time. 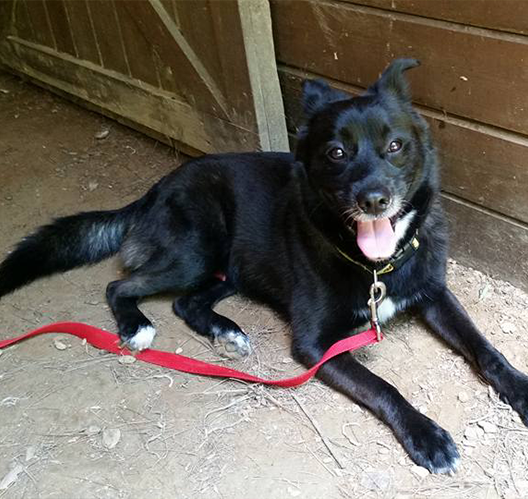 We feel that Spike would do best in a calm home, without young children.